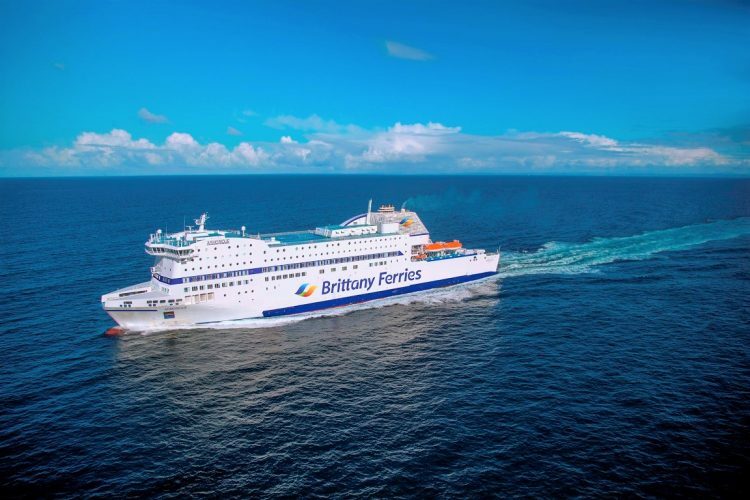 We’ve teamed up with rental property experts Holiday France Direct to offer a lucky reader the chance to win a free return crossing with Brittany Ferries for a standard car and four passengers. 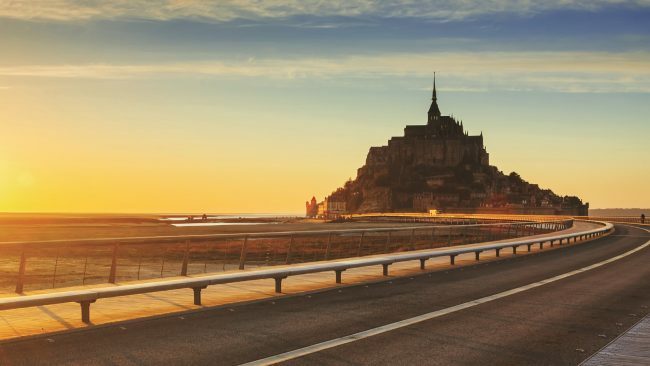 ❋ The prize is redeemable on any service between the UK and France between June 1, 2019 and December 31, 2020 – subject to availability. 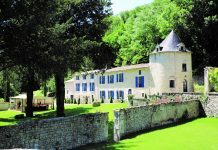 ❋ Holiday France Direct boasts one of the largest portfolios of independently-owned holiday accommodation in France – from stunning châteaux and countryside cottages to beach homes and modern villas. 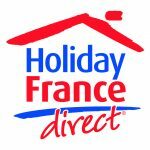 Anyone booking a rental property through Holiday France Direct will receive 20% off car and passenger crossings with Brittany Ferries to their preferred port in northern France and Spain. Employees (and their relatives) of France Media Group are not eligible to enter. The judge’s decision is final and no correspondence will be entered into. 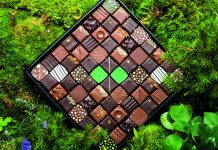 The competition closes on 16th May, 2019 – valid for UK residents. Subject to availability. Once contacted, winners have one week to claim their prize. No cash alternative given. 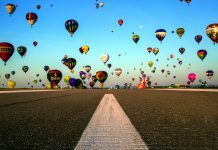 In the event that a prize cannot be supplied, no liability will attach to France Media Group.